Built exclusively for Banks and Financial Institutions. 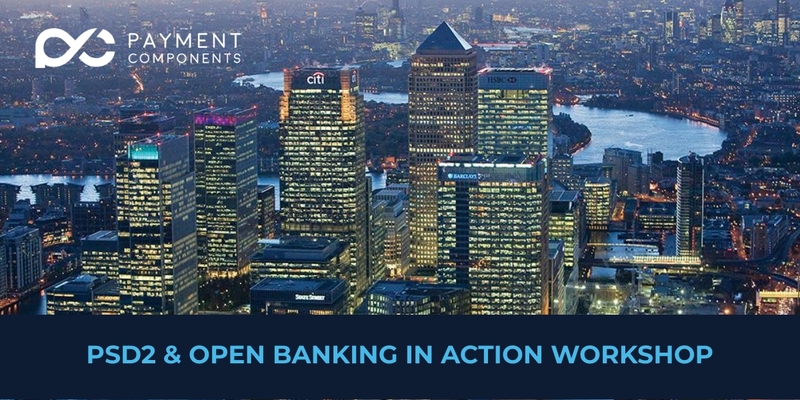 aplonAPITM includes by design, the necessary APIs, security features and monetization methods, for forward-thinking Institutions to create innovative services (BaaS / BaaP), become PSD2 compliant and actively participate in the Open Banking revolution. Redefine how corporates manage their money across all their accounts. Whether you are a bank or a Payment Service Provider (PISP or AISP), aplonBFM is the account aggregation solution you need to help your corporate clients simplify & automate relationship with banks, get a global view of their accounts and establish a closer relationship. Development libraries for Do-It-Yourself Fintechs. Gain a huge productivity boost by using these ready-made, fully-tested messaging libraries. Automate parsing and validation and build your own payment services for SWIFT, SEPA or ISO20022 messages. The easiest way to add payments functionality to your systems. Jump start your payments with an easy to install and use messaging HUB. Connect it to your back-office to handle incoming and outgoing messages without implementing expensive and complicated workflow systems. aplonHUB has boosted our capacity to respond fast to changing requirements in payments and has provided us with significant operational efficiencies. Your Swift libraries has reduced our weeks of development, to two days of effort! Read more from our latest event participations, our presentations & talks, our global strategic partnerships and more.